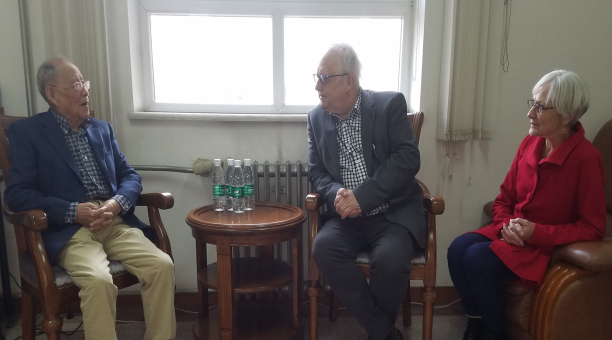 Invited by Professor Yapu Zhao, Emmanuel Detournay, the foreign academicians of the American Academy of Engineering visited Institute of Mechanics on October 24th. He made a lecture on Modeling and Analysis of Hydraulic Fractures in Weak, Permeable Rocks. In the lecture, Prfessor Detournay made a detailed analysis of Research progress of hydraulic fracturing in shale gas exploitation. 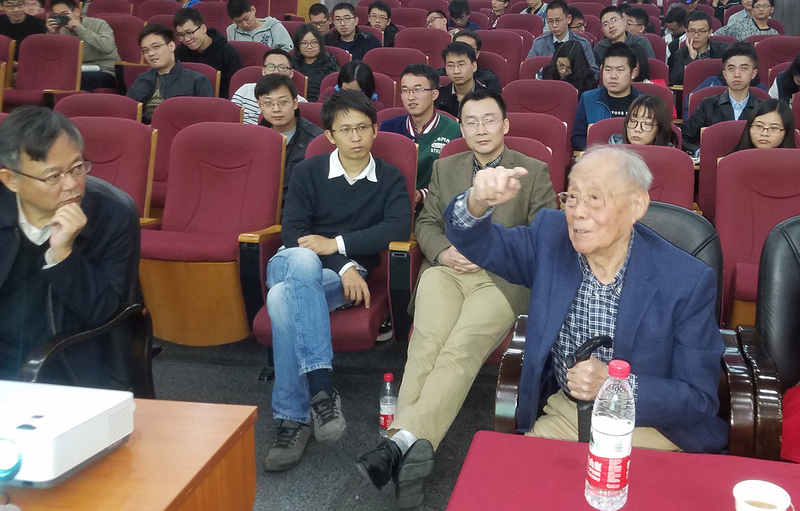 And he made a deep discussion with Zhemin Zheng,Yapu Zhao and other researchers in related fields. Prfessor Detournay gave full affirmation to the contribution of group Zhao, the formation mechanism of hydraulic fracturing network in shale gas exploitation.